Blog Is There a Difference Between Morphine Dependence and Addiction? Morphine is a prescription pain medication that is often prescribed to treat acute pain in a hospital setting. It changes how the brain perceives pain by binding to its pain receptors. It can also have other effects such as euphoria and mood changes. While morphine is highly addictive, there is a difference between morphine dependence and addiction. Under the Controlled Substances Act, morphine is a Schedule II drug. This means that, while it has medical uses, it is also highly subject to addiction. It has misuse and addiction potential that is similar to other opioid substances such as methadone, opium and oxycodone. Morphine has a strong effect on the body’s central nervous system. Because it is a frequent drug of misuse, it can only be obtained with a doctor’s prescription. It is a common mistake to equate dependence with addiction. While a person that is addicted to morphine is also likely dependent on the drug, it is possible for dependence to take place without addiction. The difference between the two lies in how the drug impacts the brain and the ways in which the drug is used. According to the National Institute on Drug Abuse, different parts of the brain are responsible for dependence and addiction. The thalamus and brain stem are the underlying areas responsible for dependence, and addiction involves the reward pathways. Withdrawal symptoms will take place in both a person who is dependent and one who is addicted, but a person who is dependent will not exhibit compulsive behavior. If you have an opioid use disorder due to morphine misuse, you can seek addiction treatment. What Are the Signs of Morphine Addiction? It can be exhausting and even dangerous to maintain an addiction to pain medications. But you do not have to continue misusing morphine or any other opioid drug. 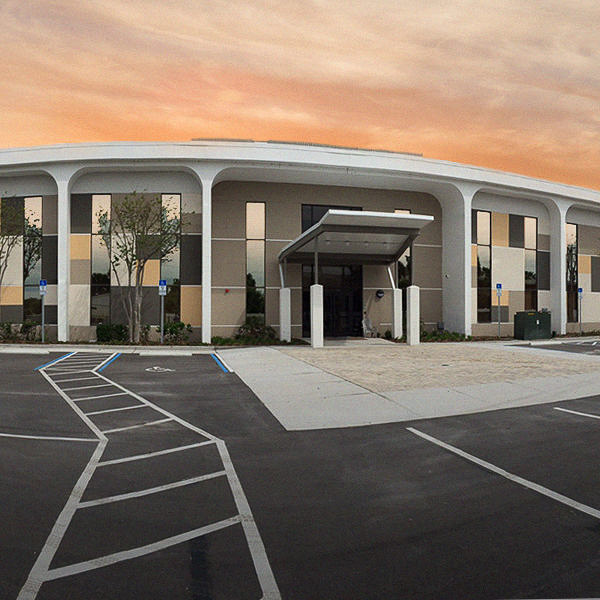 At The Orlando Recovery Center, medical professionals can treat morphine addiction and other forms of opioid use disorder. 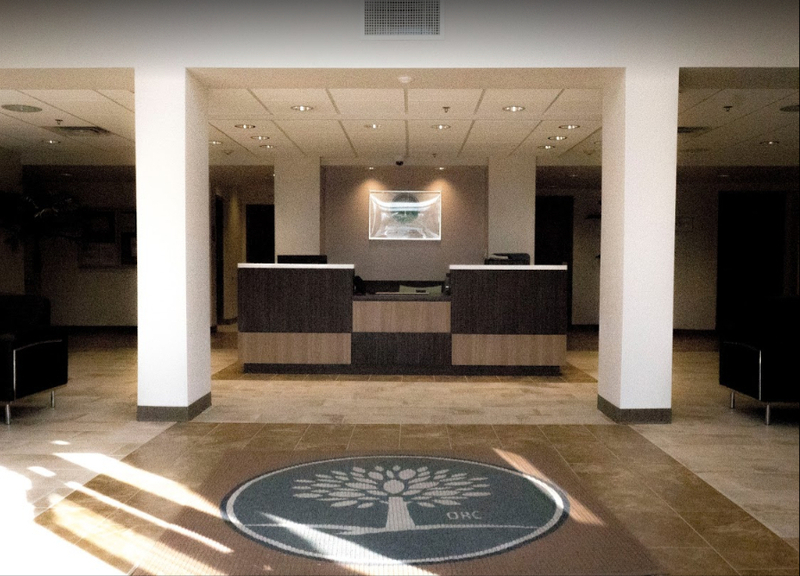 You will have access to medication-assisted treatment and other types of evidence-based and holistic therapies in our facility. Contact Orlando Recovery Center now to learn more about your options for addiction treatment.